You can submit comments online using the eComment feature on the Commission's website (www.ferc.gov) under the link to Documents and Filings. If you are filing your comment online use docket number PF17-4. To submit a written comment, please clink HERE to fill out the correct template. Cut and paste this text into an email, change it to fit your voice, and then send to your friends! I am writing this email to ask you to join me in becoming a Booster for Southern Oregon. Our community needs the jobs and economic prosperity the Jordan Cove Energy project and Pacific Connector Pipeline will provide. These important projects need your help to become a reality. If you believe we need to Boost our local economy with jobs and opportunity, it’s time to say so. Already more than 1,200 local neighbors and businesses have signed up as Boosters. Our goal is to increase that number to 2,000 supporters sending the message to Salem and Washington, D.C that it is our turn. Signing up is easy and you won’t be asked for money. Just visit the website http://boostsouthernoregon.org/boosters and sign up! Thanks for helping our region, our local businesses, and our neighbors get the economic Boost we need to thrive. 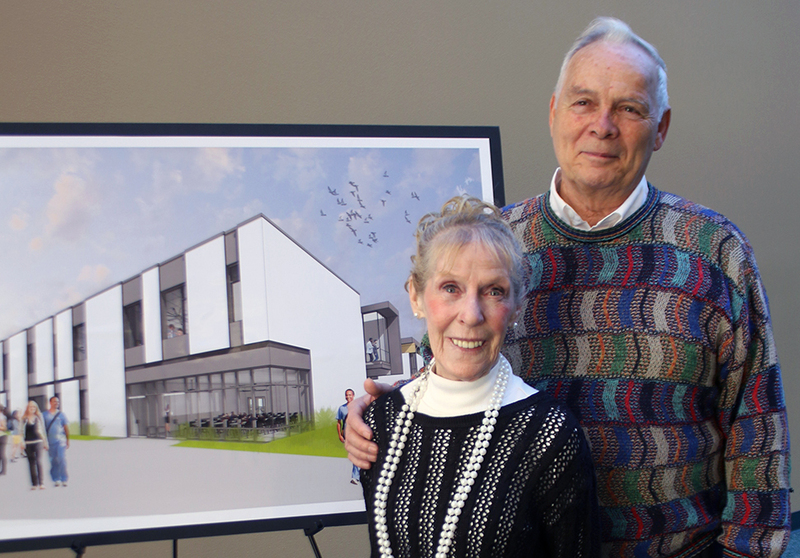 donate to the Health & Science Technology Building! 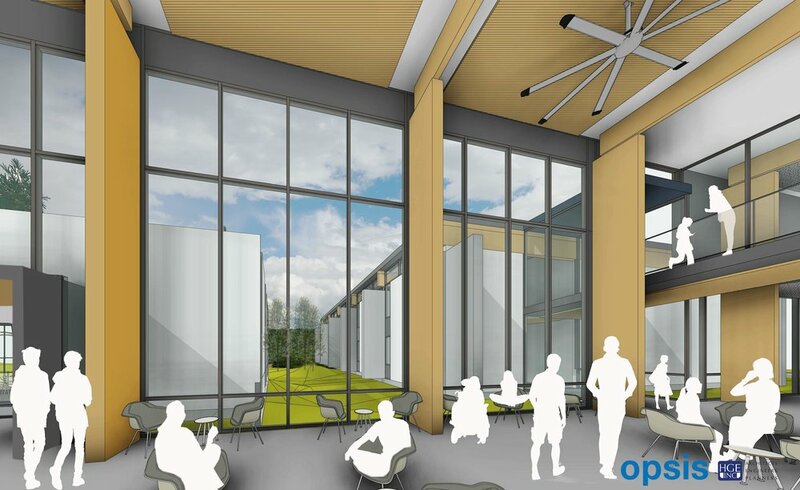 To better serve our community, Southwestern Oregon Community College plans to construct a Health & Science Technology Building on the Coos Bay campus to expand and modernize labs and classrooms. The college is the leading provider of job training on the South Coast. However, our region's urgent need for health care professionals exceeds our ability to provide them. The focus in this final stretch is to raise $2 million to offer updated science labs to the current and future students. The Beetham Family has pledged to match all contributions dollar-for-dollar up to $1 million. Since July, local people and businesses have contributed $350,000 toward that goal. 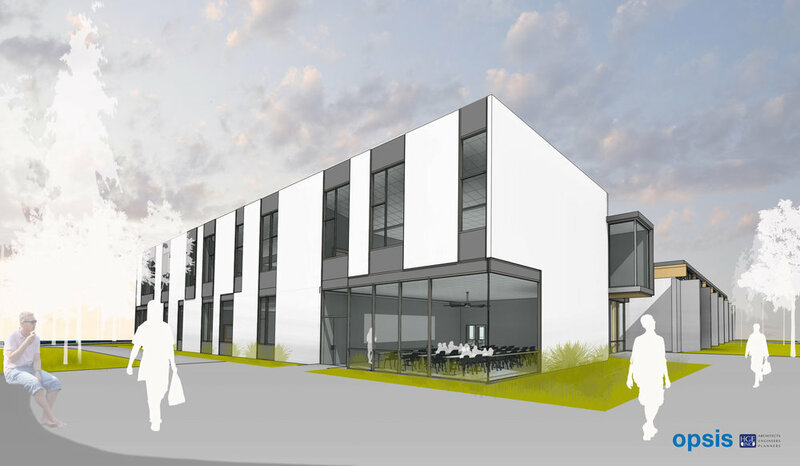 Your investment (doubled by the match) in this project will help us close the gap and our meet the urgent demand by building the highest quality science classrooms and labs possible, with the most up-to-date technologies! Help us meet the urgent demand by building the highest quality science classrooms and labs possible, with the most up-to-date technologies!